Well, I’ve got two for you! First up, I received an advance copy of this book and boy am I glad. 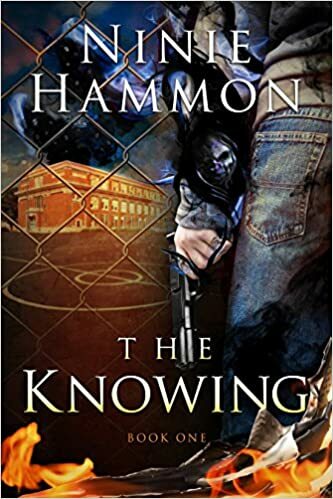 The Knowing by Ninie Hammon is a hold on to your seat, gripping story that will give you nightmares. She is the author of one of my all time favorite books, The Memorie Closet. Her new release The Knowing is just as amazing. Can’t wait for the next one. Page one and I was hooked! Ripped from the headlines, this book is every parents nightmare, Shooter on campus of elementary school. The impact of the shooting on the characters will give any reader pause. Lives are changed as everyone searches for answers. I’m not a big believer in angels or demons and so I rarely read books on the subject. But, I could not put down The Knowing. The writing and her ability to weave a remarkable story, kept me reading. Move over Stephen King there’s a new bestseller in town. Congrats! To Ninie Hammon, she hit this one out of the park. 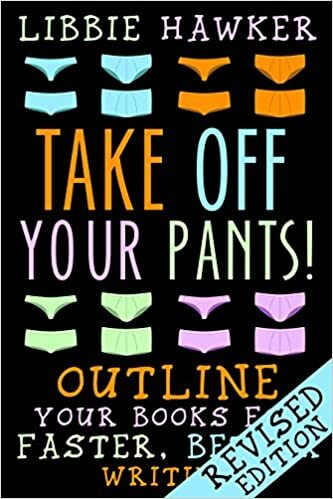 Take Off Your Pants – Outline Your Books for Faster, Better Writing by Libbie Hawker. If you are like me, you’ve more “how to” books than you’ll ever read. But this is one you must add to your library. She makes planning your book simple. Don’t like to outline? No problem. Prefer to write by the seat of your pants? No problem. 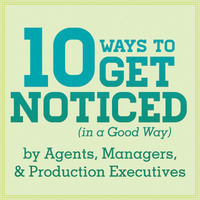 This book gives a plan for combining the best of both writers. This book changed my entire thought process on mapping out a book. If you’ve had trouble with outlines and characters, I recommend you read Take off Your Pants! So there you have it, two books for your weekend reading pleasure. Leave a comment and tell me what you think, read any good books lately? And please join me @jeancogdell on Twitter and jean.cogdell on Facebook! Coming soon! My children’s book Tryouts for Ben! What Books Do Authors Read? Surprise! Previous Do you Google for answers? Next The waiting is over! He’s here! they sound like good reads! They are! I’m reading Take off your Pants now for the SECOND time. I’ll check them out ! Thanks. I’m terrible at outlining. I just downloaded Take Off Your Pants. Thanks for the recommendation.